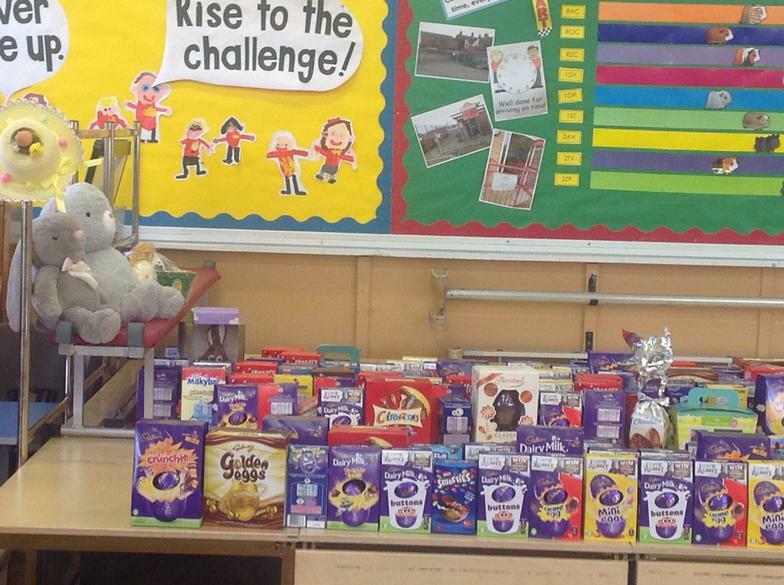 Thank you to everyone who brought eggs in for Civvies day and then bought raffle tickets to raise funds for our outside areas. 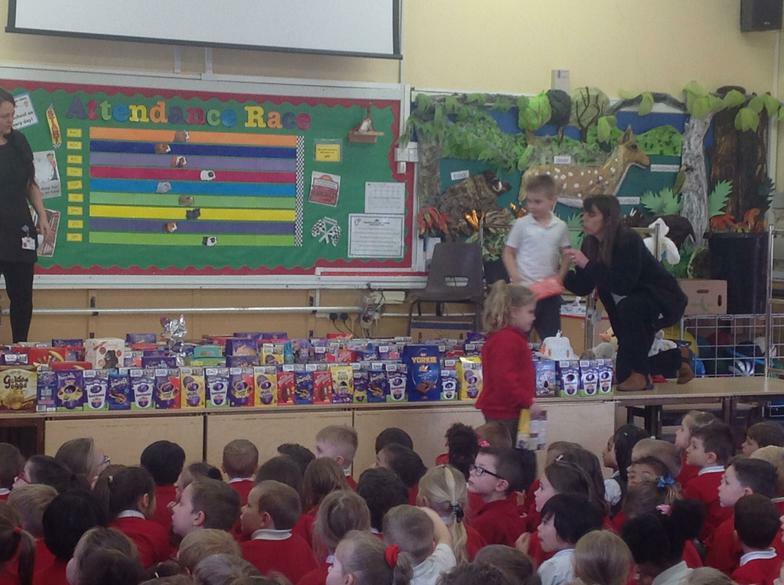 We raised an amazing £700.00. 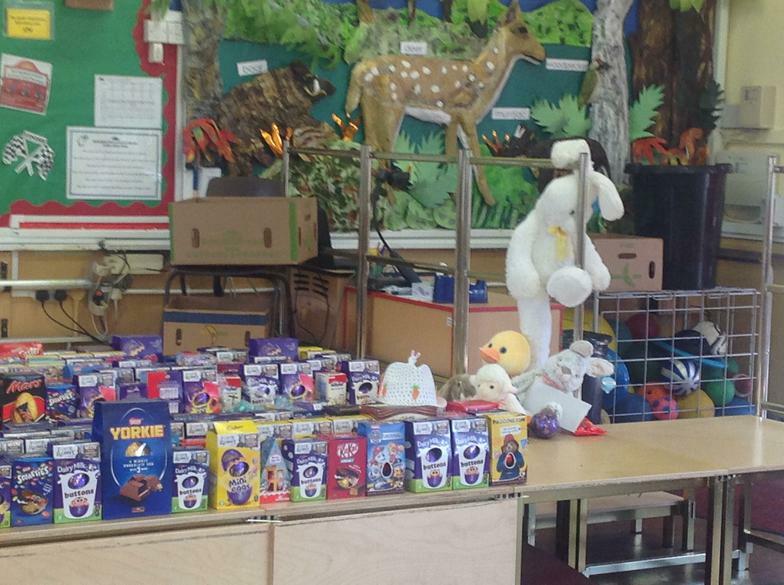 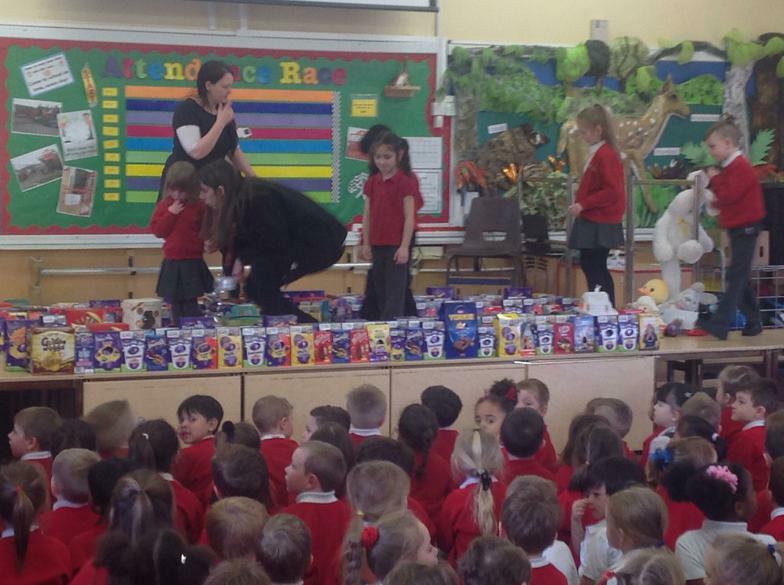 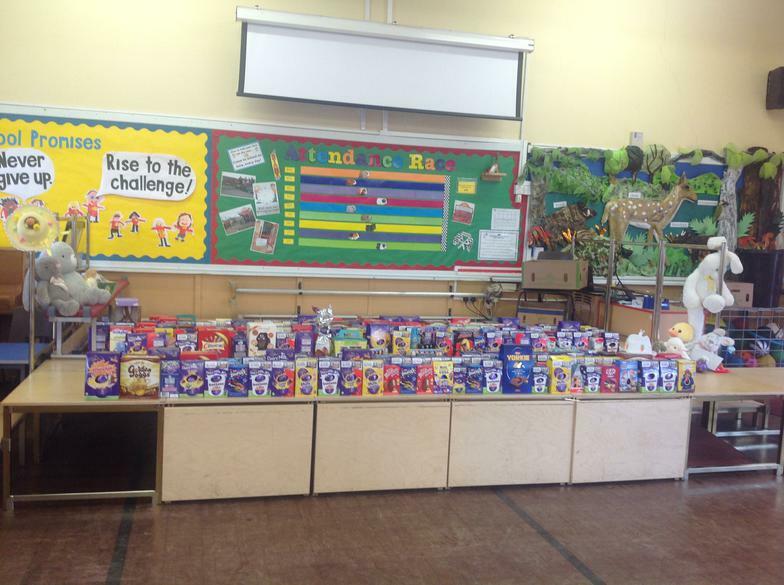 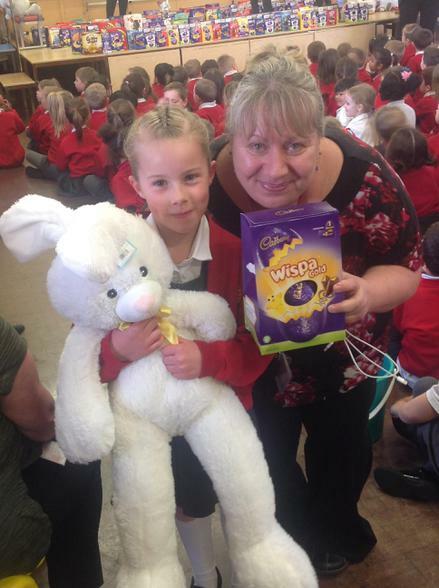 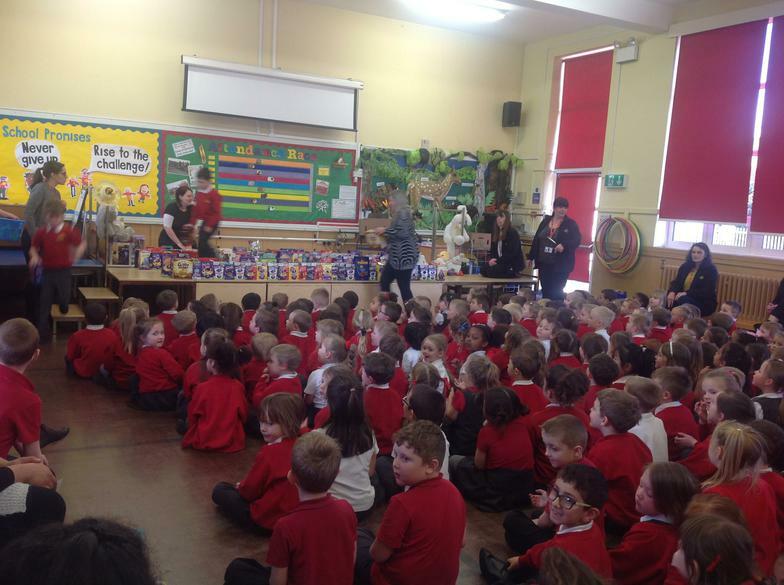 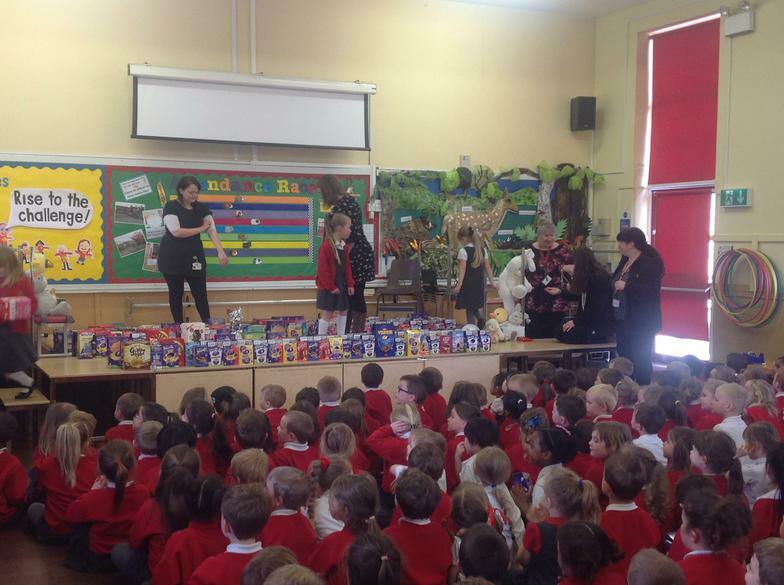 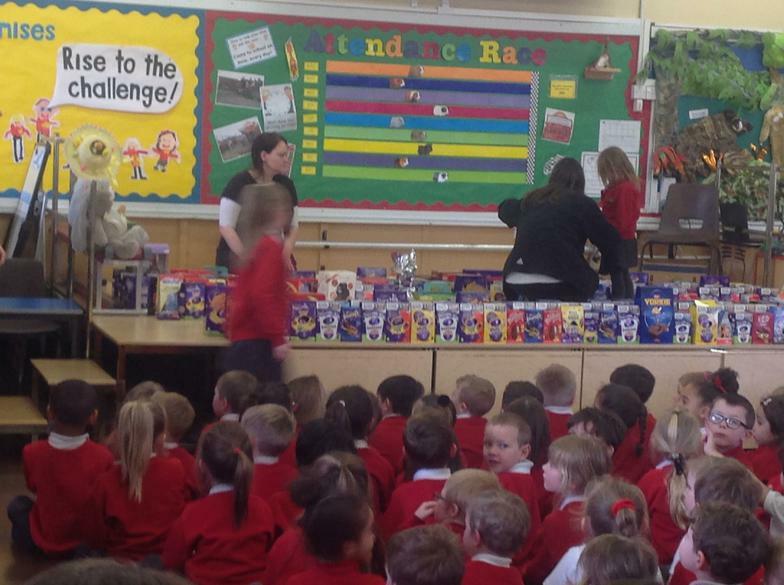 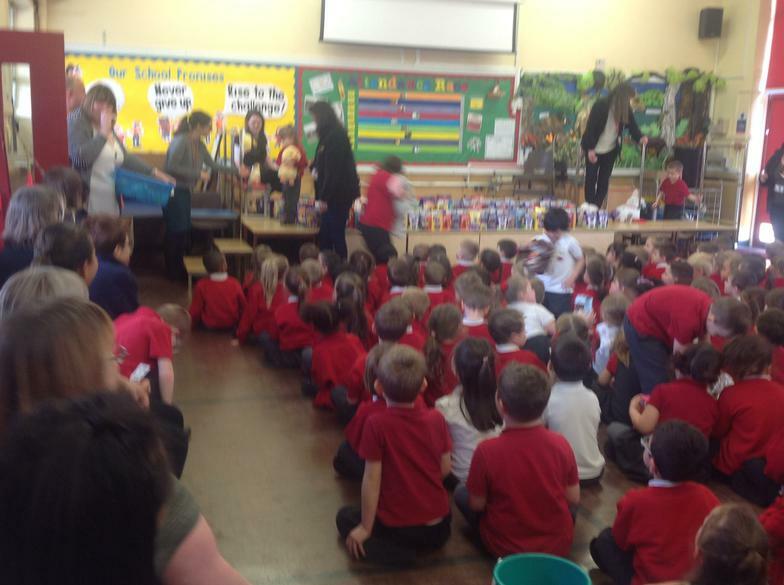 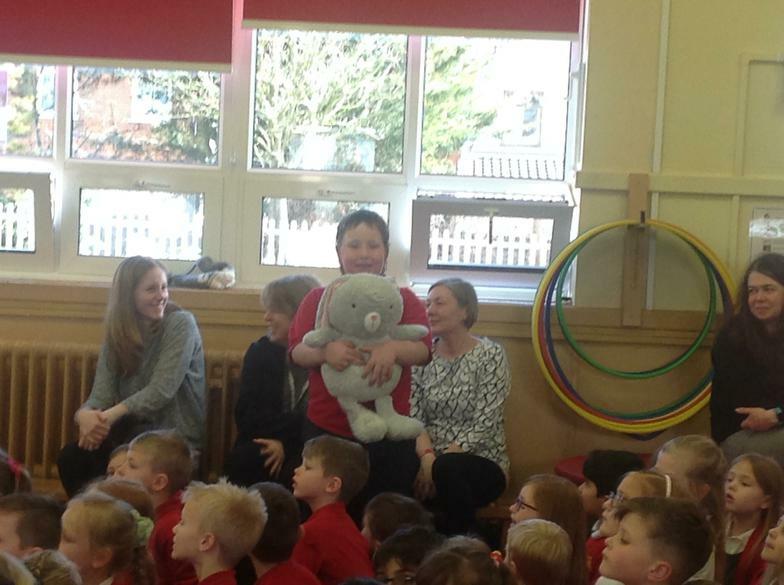 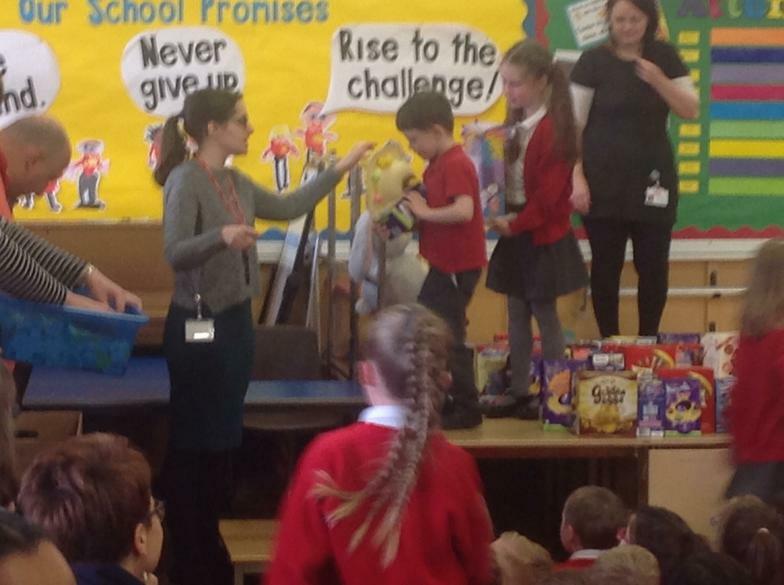 We had a fantastic and exciting raffle and the children who won chose their prize, everyone had a mini chocolate egg.